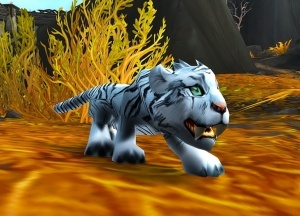 There will be many new pets in BFA. New pets that are exciting and very valuable. 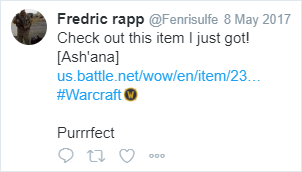 The Wardens Emissary vendor sells this battle pet. 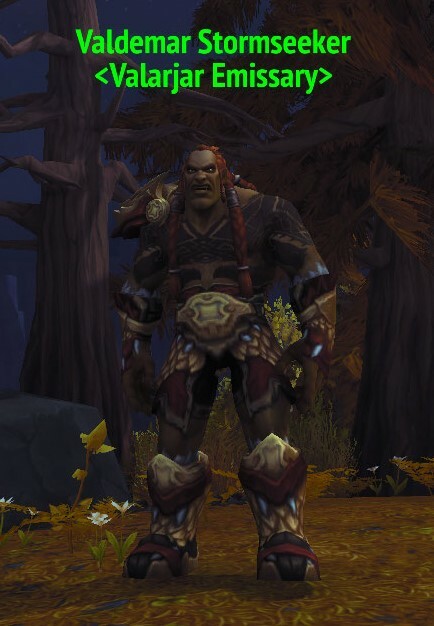 Requiring Honored reputation with the Wardens faction. 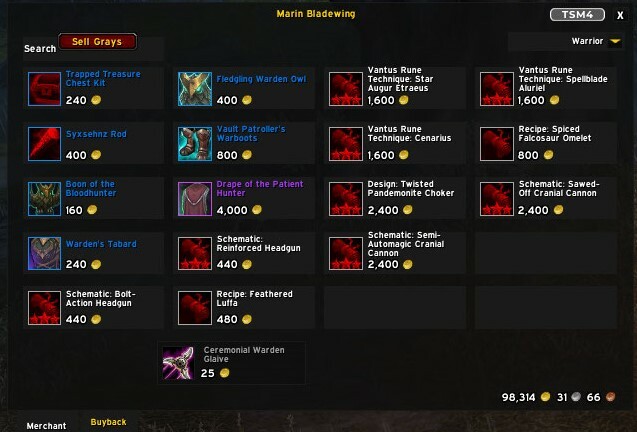 this would be a great investment to keep up on your Auction House Pet listing cycle. 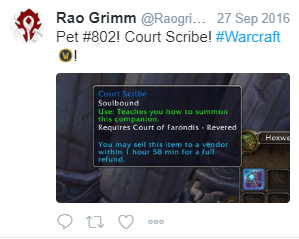 Many players ignore the pets or will just purchase one for personal use. 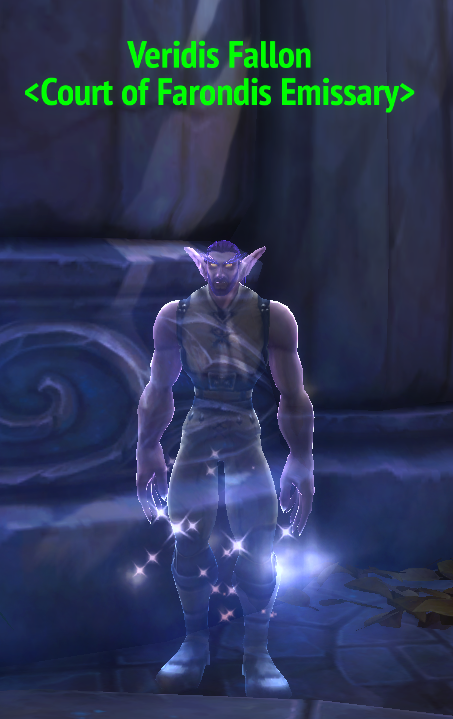 Found at the Nightfallen Emissary many new players will completely avoid the Nightfallen quests. 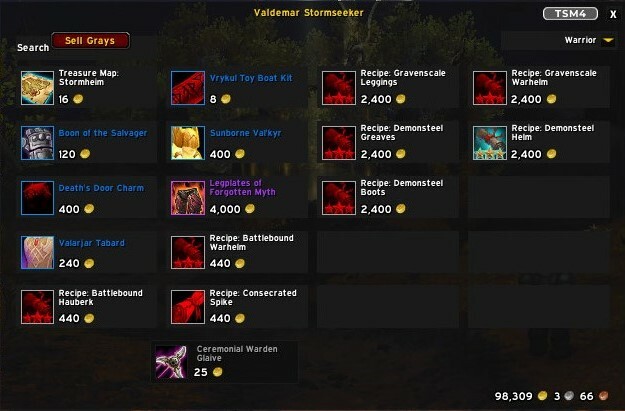 This sets up a prime opportunity to sell on the Auction House for pet collectors and battlers. 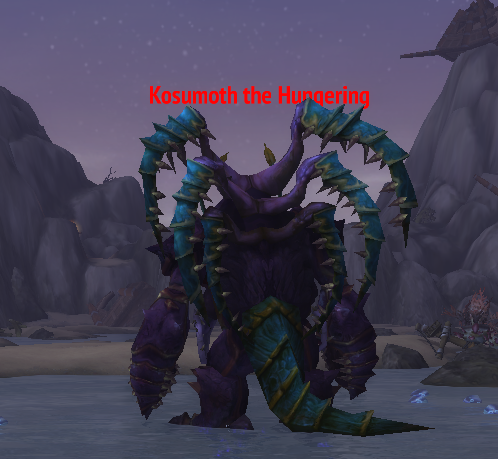 players who have abandoned the Suramar area for greener pastures. 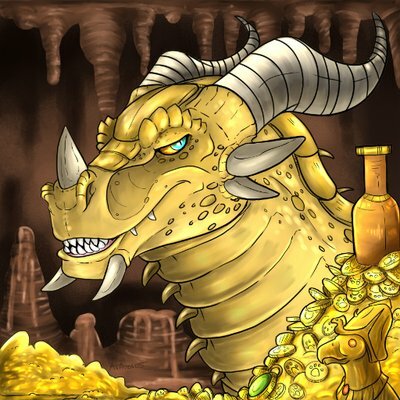 There will be a large spike for this pet once players ‘discover’ it. 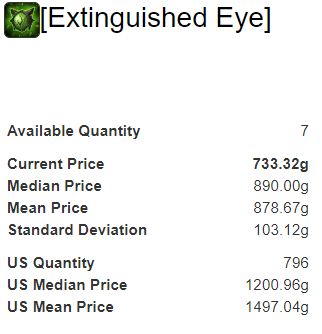 Keeping an ‘eye’ on the market can net some very nice profits as the expansion continues. cat battle pets are always in high demand. 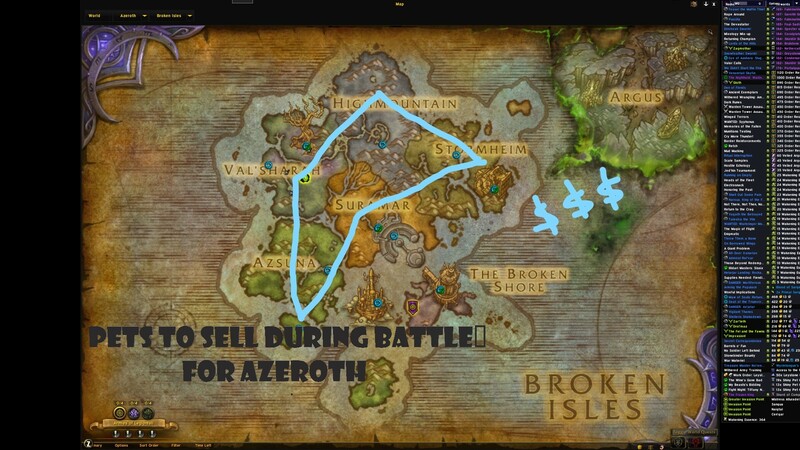 to keep cycling through the sales on the Auction House as well. 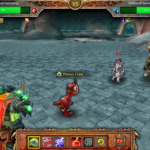 you across the pet battlefield. 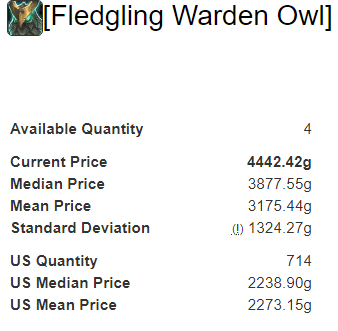 400g is a great investment for this pet that can turn a profit of 3x – 5x with each sale. 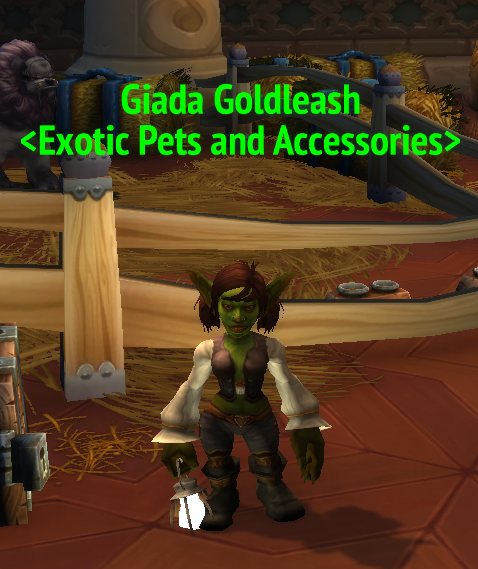 This pet isn’t a vendor pet. 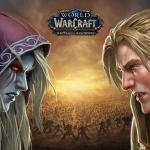 To get access to the raid level boss you need to unlock a quest once per each character. 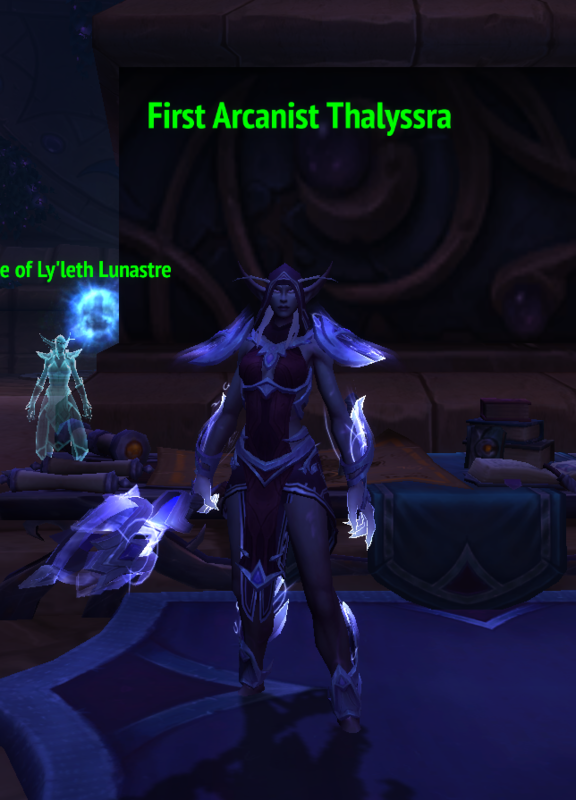 Currently at 110 it can be soloed by only a few classes with high armor so I would suggest grabbing 2 – 4 people that have access to the quest and get everyone a new pet or mount. 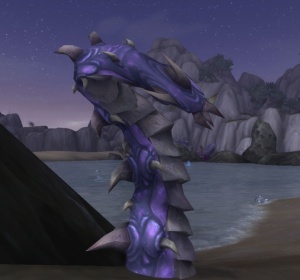 The pet/mount is on rotation with the Fathom Dweller mount which appears once a month. 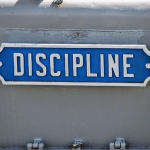 This gives you around 2-3 opportunities per month to add another mount to your sales. 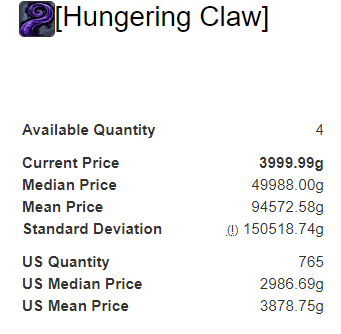 Depending on the time to gather up a team this pet can easily sell for 50,000g or higher depending on demand. 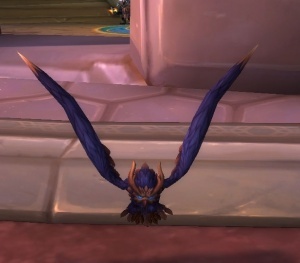 If you are still working your Legion order hall table for missions you will see one mission that appears multiple times a week for Shiny Pet Charms. 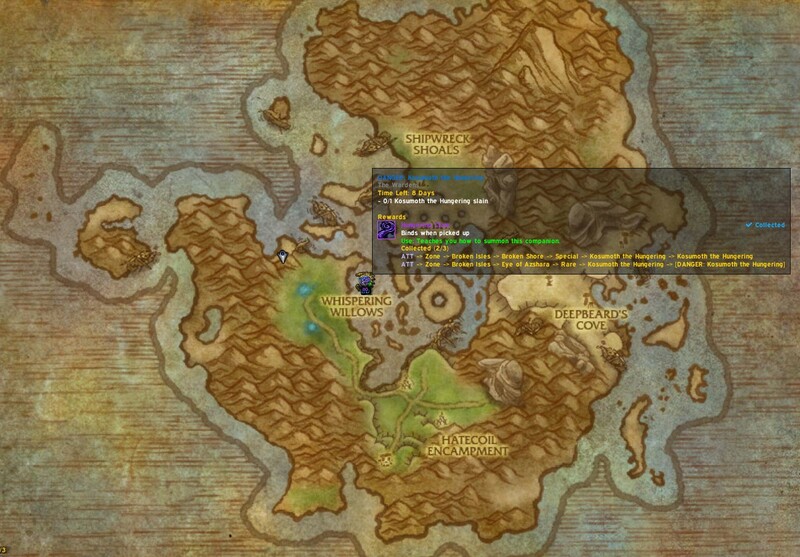 The legion order hall quests will still be available in the order hall during Battle for Azeroth. 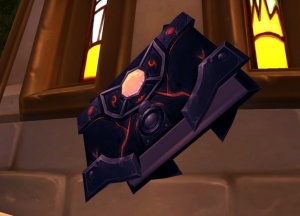 Many players will ignore their Legion order hall tables for newer grounds. One thing to keep in mind is that when a market is ‘activated’ them the pack will jump and flood the market. Pets are no different. 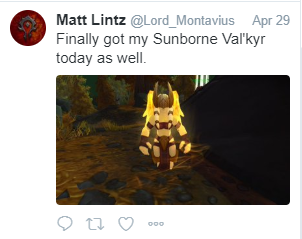 But what many players don’t do is to use techniques to level these pets for extra benefits. 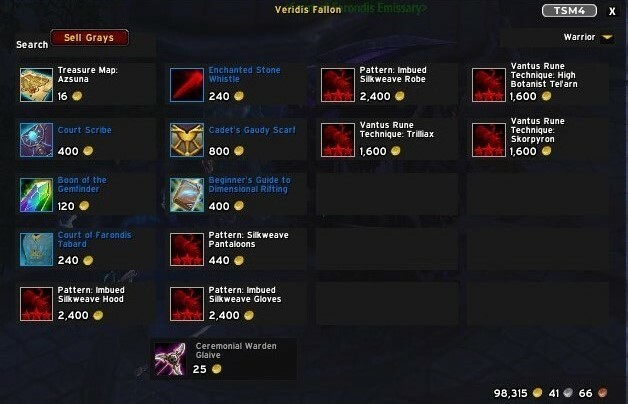 Where these pets may not seem ‘rare’ with many players saying goodbye to Legion content never to go back it’s a good time to prepare those trade routes for even if it’s a weekly visit to the legion emissary vendors to stock up on pets to sell. Like what you see? 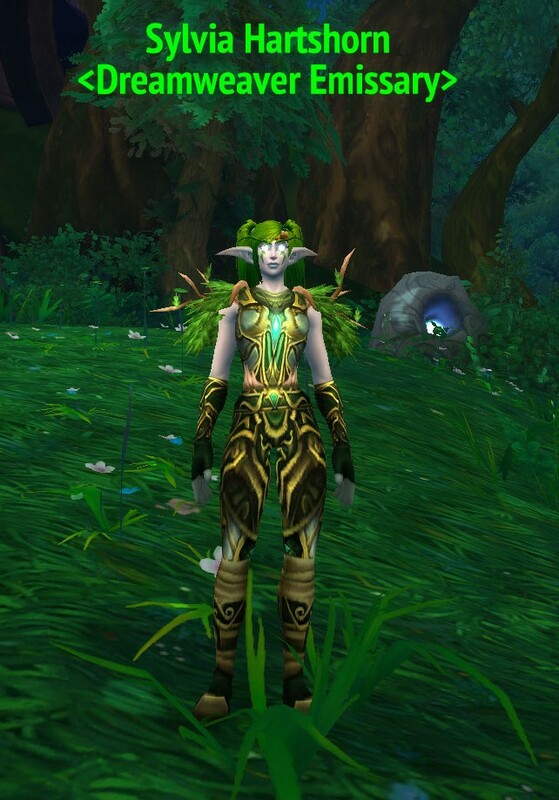 Support us and be a Patreon supporter for access for the brand new BFA gold guide. Want to show your Gold Queen Pride? Check out the TGQ shop. 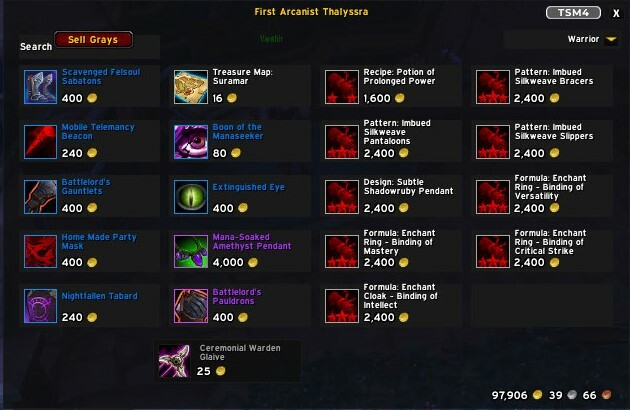 the emissary pets are soulbond! 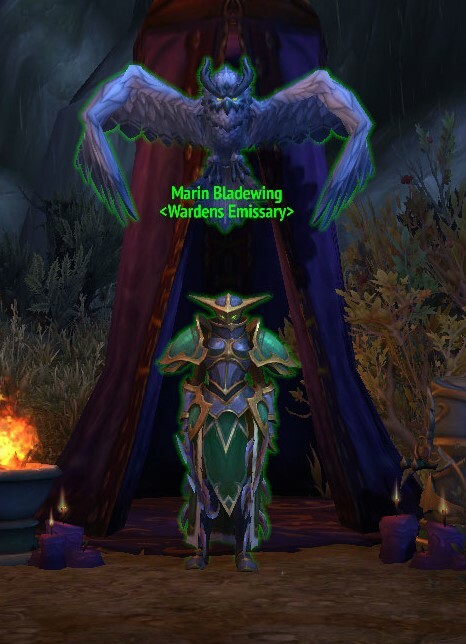 If you ‘learn’ the pet then go into the pet management UI you can right click on one of the pets and ‘cage’ the pet. 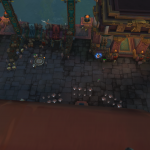 Many of the pets that drop are similar. You have to learn them, then cage them and then put that cage on the AH. 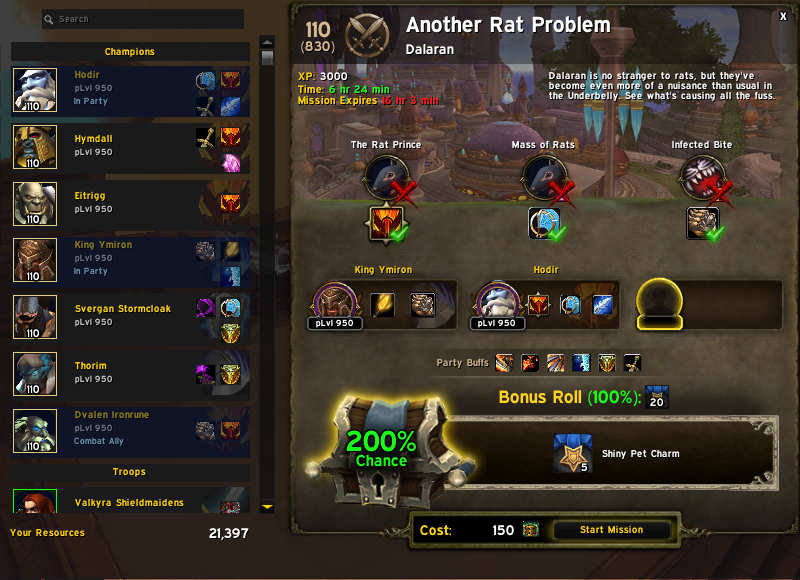 I have run into a problem with tsm for and pets. I guess I’m not the first one, read up many places but had no luck. 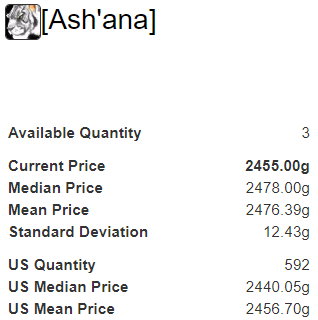 I try to force TSM to undercut both, but can’t figure it out. 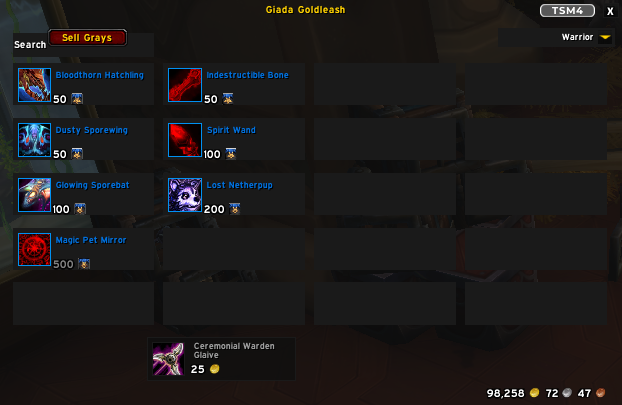 “Ignore item variations” does not do the trick. 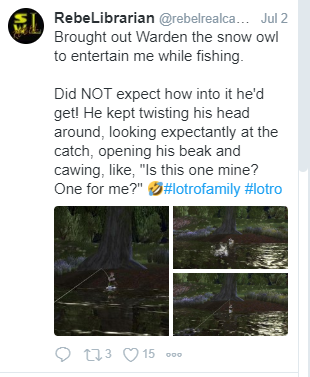 Are you happen to know how to deal with such a thing? Can you make a videio out of it? I would deeply appreciate it. US / Zip code: not invented yet….. 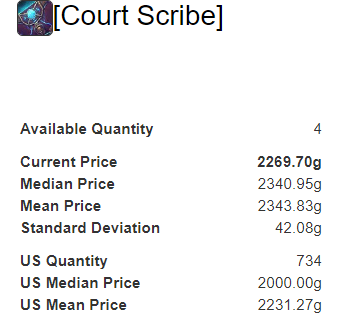 The holy grail of TSM4 scripts is looking for one that can auto discount based on ilvl. 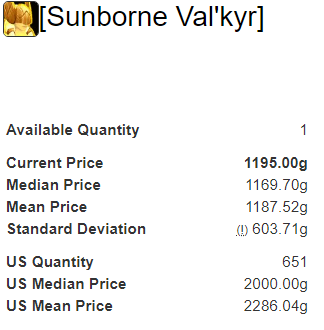 until it sells. 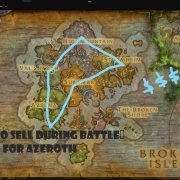 Usually when people switch from leveling to finding other things in the game to do (pet battles) or collectors. 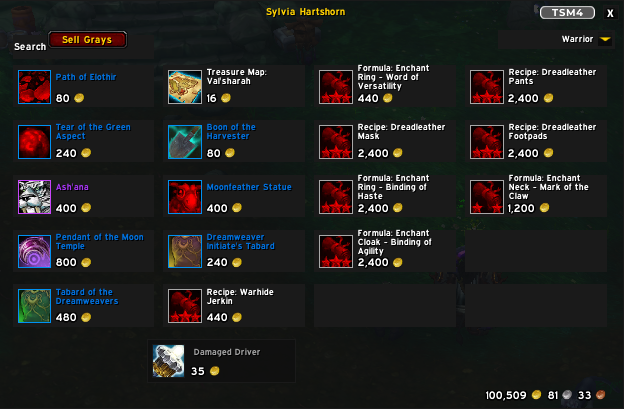 before allowing an addon to do things automatically.